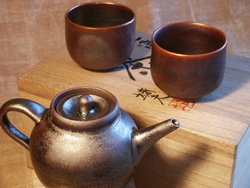 Yuzu Trading Company offers distinctive Pacific Lifestyle Products on our web site, YuzuMura.com. Our customers are looking for something truly extraordinary. We don't want to be just another online mall. We sell only products that fit in with our mission of "Redefining Pacific Lifestyles." 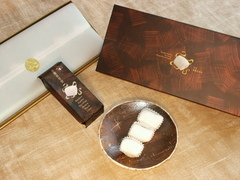 Whether it's a high quality Asian product or a US product with a Pan-Pacific sensibility, YuzuMura.Com is the place to find something that you can't get anywhere else. If you are interested in partnering with us to offer your high-quality Asian or West Coast products, please contact us. We would be happy to work with you if you have a memorable product either drop-shipping. If you would like to sell products we distribute, please contact us. YuzuMura.Com does not offer an affiliate linking program, but we may pursue other marketing partnerships. Feel free to contact us by telephone to discuss.